There is nothing like driving a classic car. Most modern vehicles look and feel the same, mainly because most of them share parts. But classic cars are entirely different. These vehicles are stylish and will garner all sorts of attention as you drive down the road. Additionally, they hold their value over time, have strong emotional appeal, and they feel pretty great to drive. 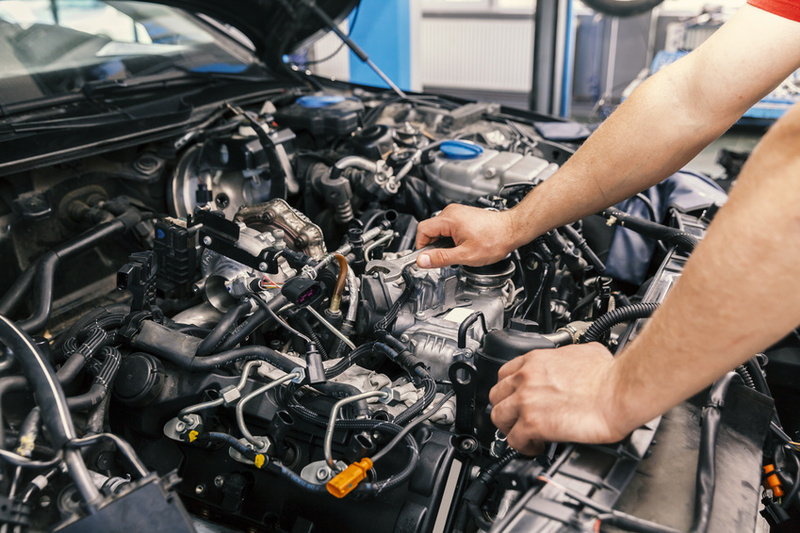 Before you start driving a classic car, however, there are some essential things you need to consider in order to get the most out of new vehicle. Classic car inspections — Classic car pre purchase inspections are extremely important. Remember that a classic car is still a used car, and you need to ensure that it’s in good standing and functioning properly. Classic vehicles are considered classic once it’s over the age of 25 years old, meaning that if they weren’t taken care of properly, they might not be safe to drive. Classic car inspections will ensure they are safe for driving. Get good insurance — Whenever you purchase any kind of vehicle, you need to make sure that you have a quality insurance policy. There are a lot of different insurance options when it comes to insuring a classic car. It’s best to shop and compare policy options so that you aren’t wasting money. Decide how often you’re going to drive it — You probably shouldn’t drive your classic car to the grocery store every time you need to get some milk. You’ll have to decide how often you’re going to drive your classic car depending on how precious it is to you and your family. Driving it to a wedding or big family reunion is great, but you might want to keep it off the road during the winter. Factor in the cost of upkeep — The global automotive aftermarket industry is projected to reach $722.8 billion by 2020. 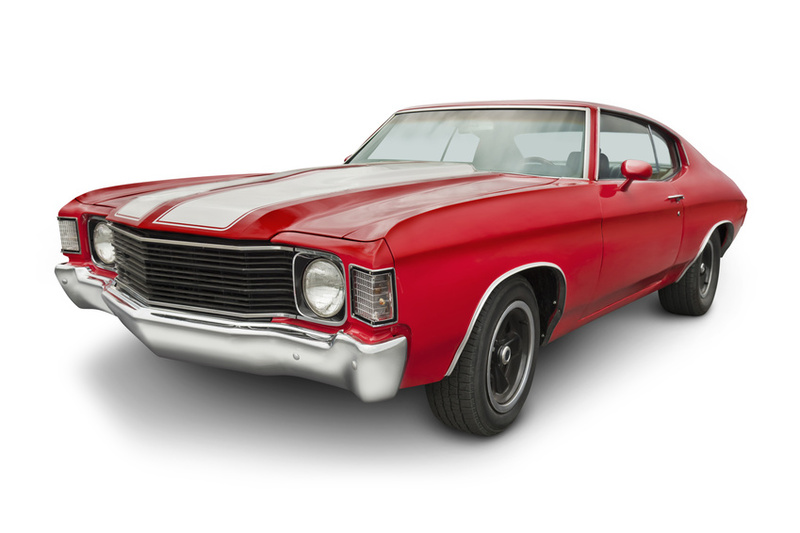 Classic vehicles can cost a lot at first and even more once you actually own it. 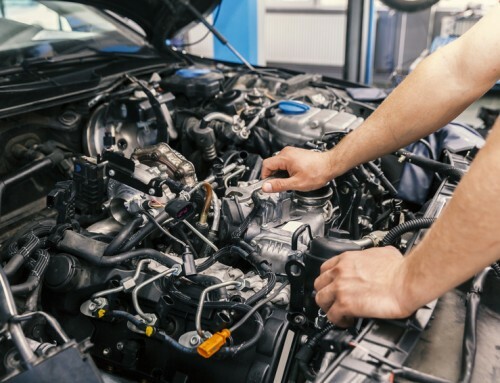 If you aren’t taking care of your car, you might have to completely rebuild its engine, which can obviously get very pricy. Additionally, refinishing interior, repairing rust, and repainting jobs can cost a lot, as well. As long as you’re taking care of your classic car, however, and have budgeted some extra cash for upkeep, you should be fine. 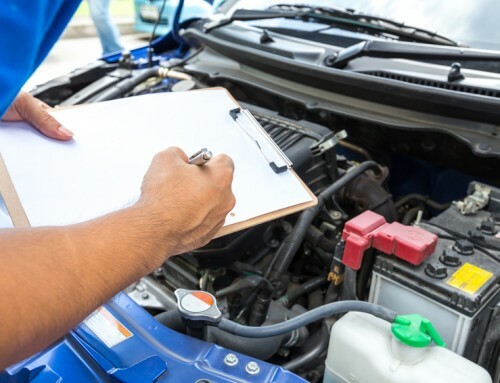 If you want to learn more about the importance of scheduling classic car inspections and general vehicle inspections, give IMC Inspection a call right away. 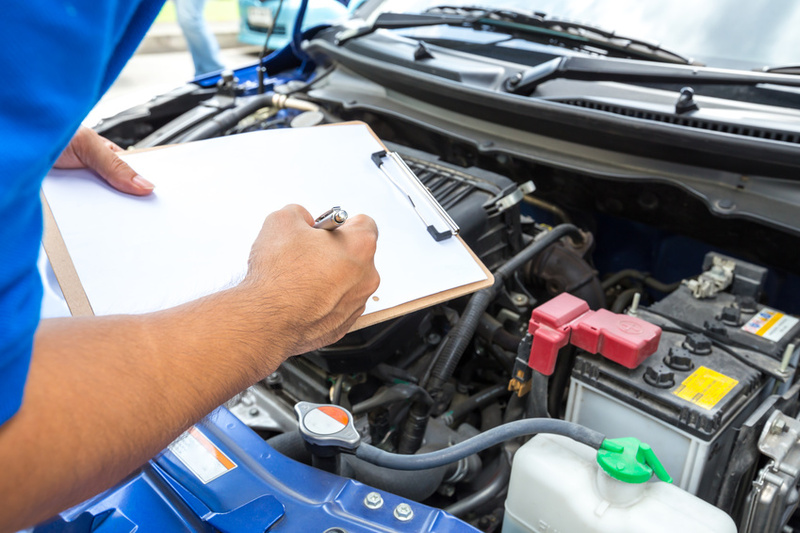 CA Inspection 101: What Exactly Is Involved In California Auto Inspections? 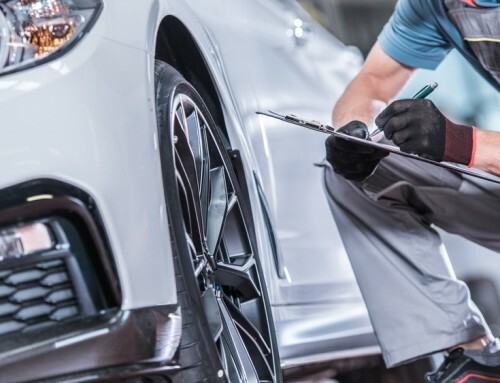 January 8th, 2019|Comments Off on CA Inspection 101: What Exactly Is Involved In California Auto Inspections?